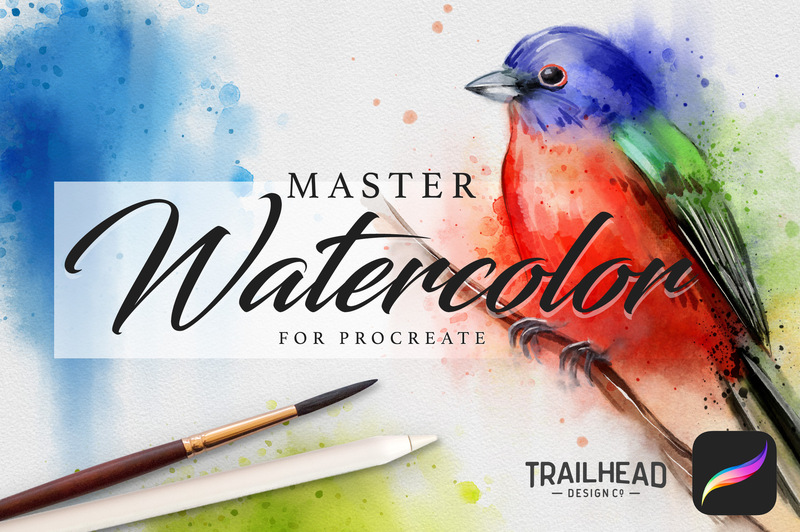 Master Watercolor Procreate Brushes	By: Trailhead Design Co. 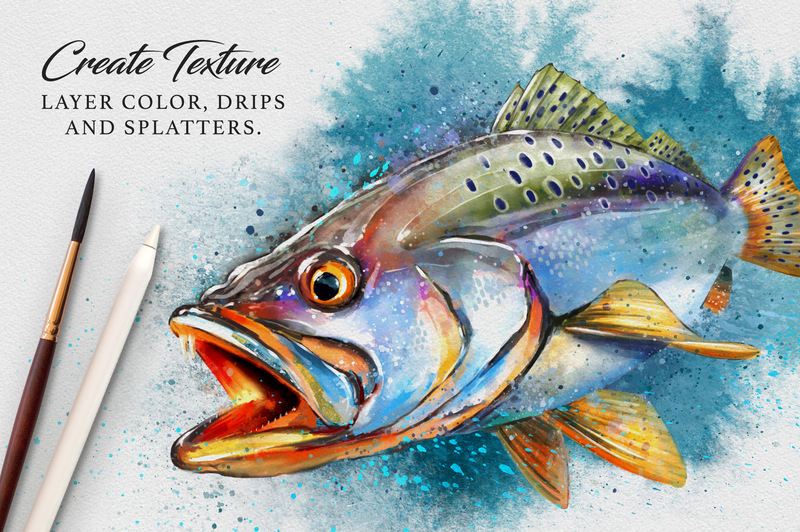 Introducing the most realistic and natural watercolor set available for the iPad and Procreate. 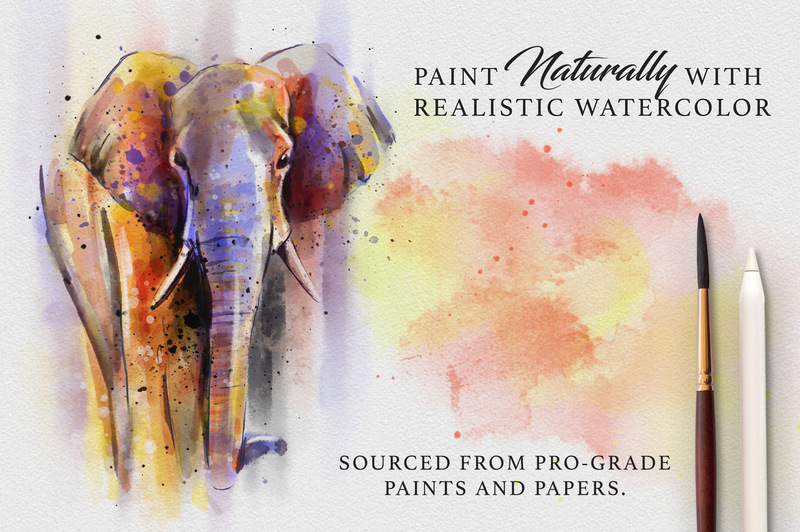 This Master Watercolor Set is for the watercolor artist who wants to experience the same fun and feel of real watercolor on paper. I’ve been a watercolor artist for years and just recently began painting on the iPad. 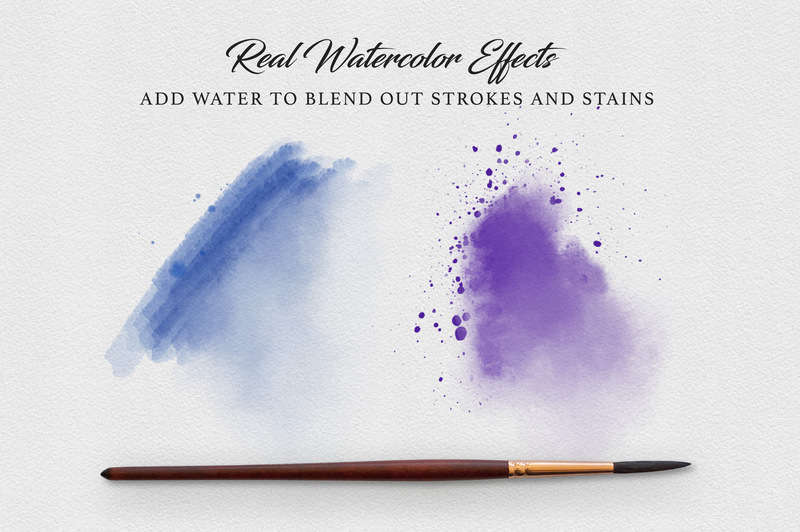 I was frustrated at how I couldn’t recreate the randomness and natural effects that come with real watercolor. 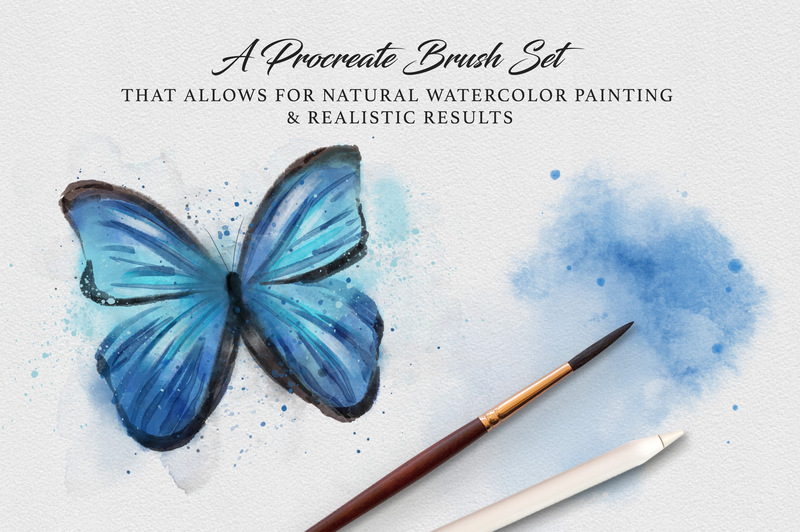 I decided that I wanted to create my own custom set of brushes, textures, and swatches that would allow me to create digital watercolor paintings that look and feel as natural as possible and be as fun to use as real watercolor. 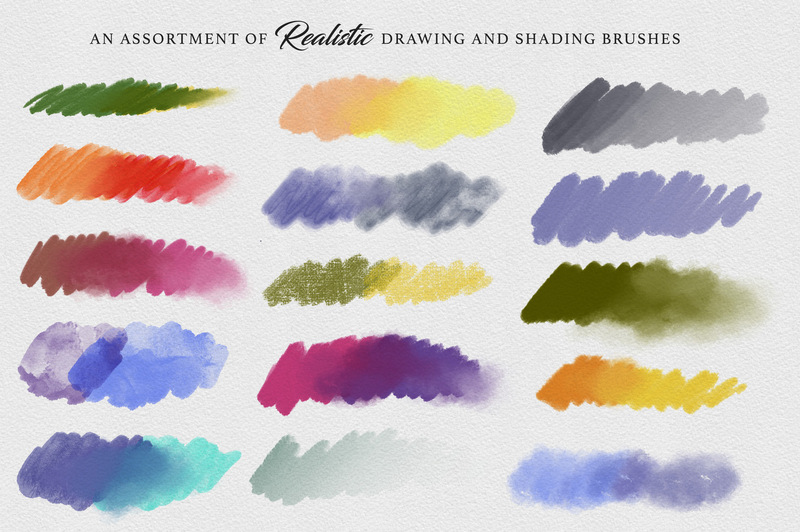 After weeks or trial and error, I’ve created a collection of brushes that I feel do exactly what I am looking for when painting with watercolor. 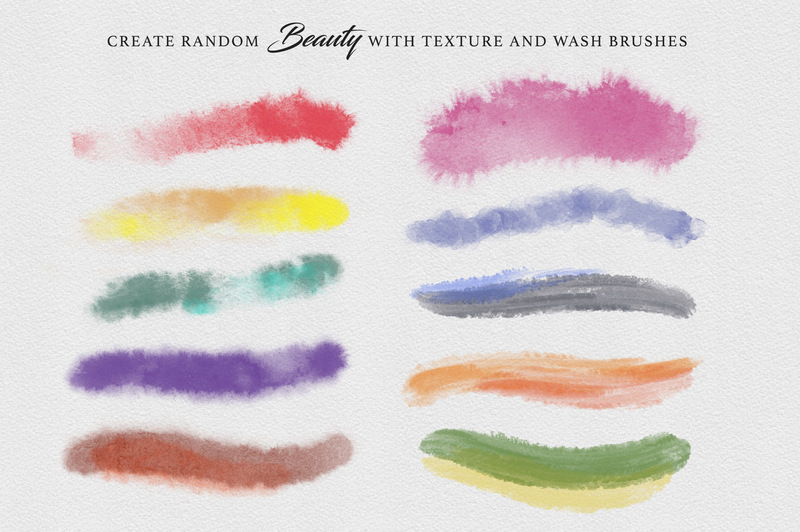 Please Note: This brush set is for the Procreate App on iPad. It will not work with any other applications. 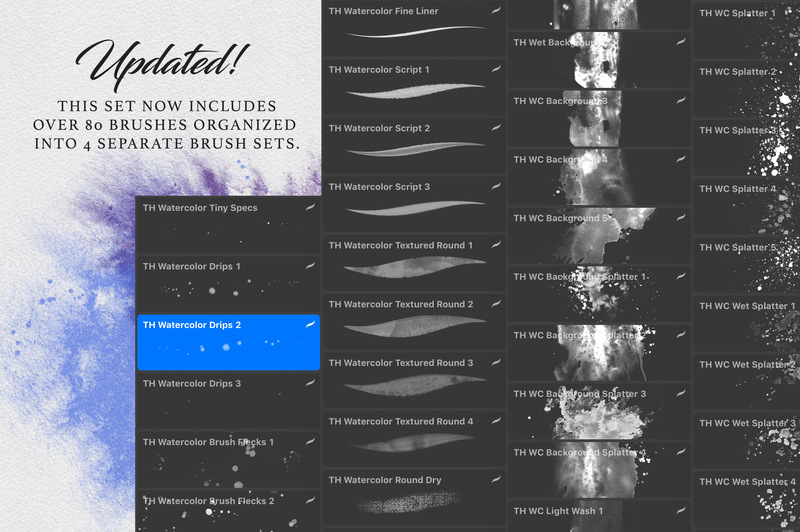 Love these brush sets, I haven’t try all of them but the range is really big and as a watercolor artist I’m so sure I can obtain very similar effects. 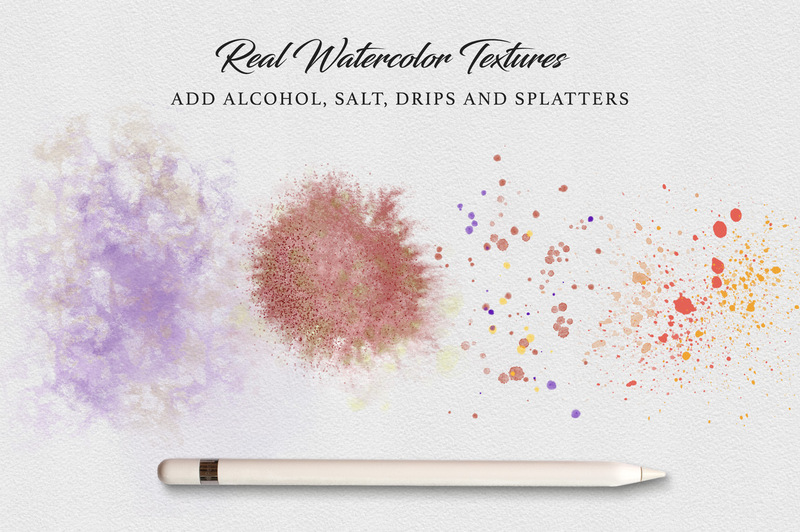 This will make me enjoy the spare time when I can not play with real colors and water. Hi there! 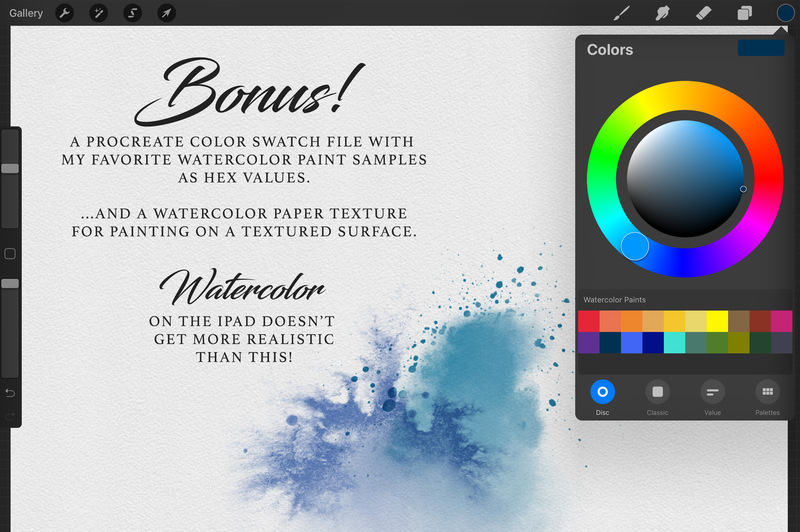 I just purchased and am having difficulty uploading the brushes to my ipad (it is an ipad, not an ipad pro – not sure if that makes a difference). The jpeg files imported fine into procreate, but not the brushes. Any idea what I might be able to do to correct? Thanks! If you do have any questions however Cory, please let us know and we can certainly help you further with this! Thanks so much – the video was great and I was able to download with no problem. Beautiful brushes! I hope that you have great fun working with your new resources and happy designing!